Today some customers can get their iPhone X, which is thought as the best iPhone in the past 10 years. 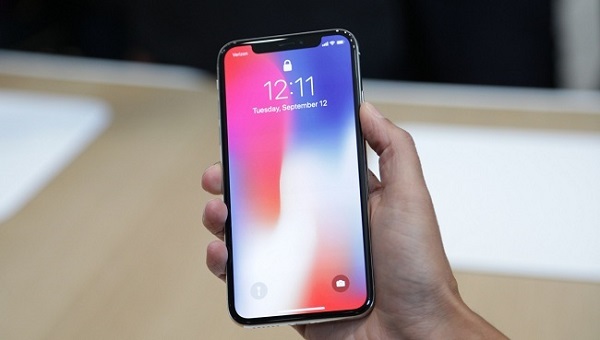 The iPhone X is the first iPhone to have a 5.8-inch screen with ultraslim bezels. The first to use an OLED screen, a different technology than the typical LCD panels, which Apple says will make colors absolutely pop. The first iPhone to completely do away with Apple's iconic home button, a mainstay since the very first iPhone. Face ID gives it a new way to securely unlock the phone and pay with your face (Apple has no more use for your fingerprints). You know, Apple Music is a streaming music service, which supports users a large amount of music tracks for you. Users can play them and download for playing offline and so on. This looks good, isn't it. 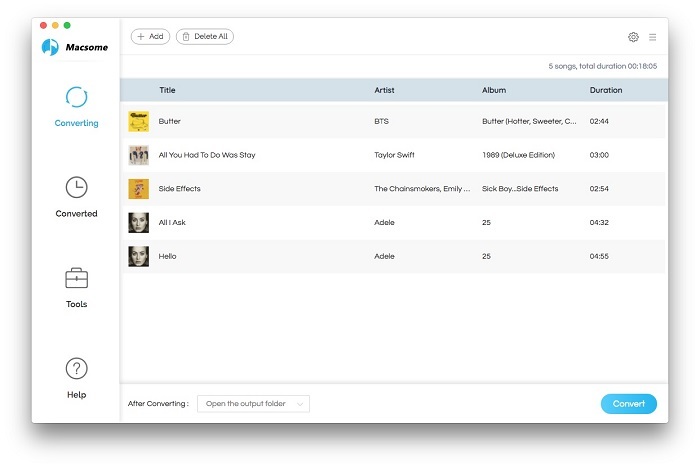 But when you unsubscribe and cancel the Apple Music service, all the songs from Apple Music will be either removed from your drive - or probably will be with DRM protected which will prevent you from accessing. 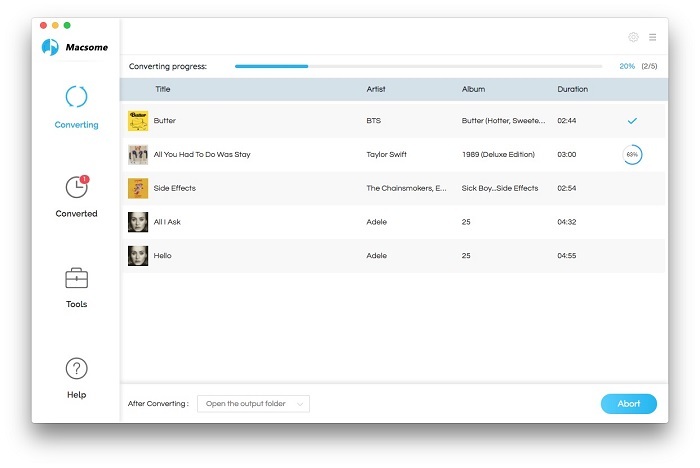 If these music tracks are purchased ones, you can keep them on your hard drive without limitations. 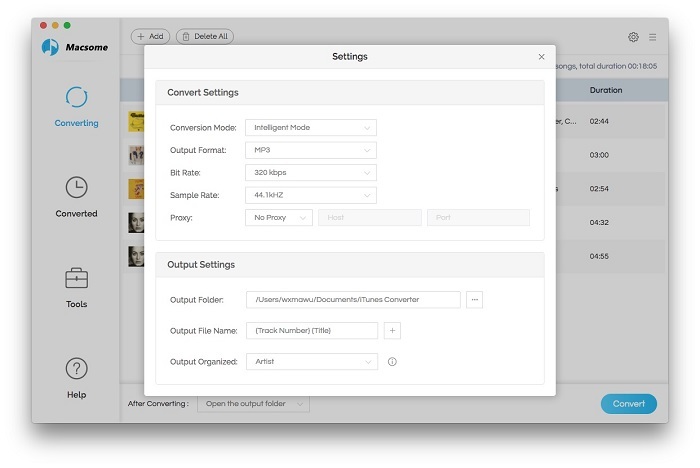 If you want to make the conversion easily, you need to ask Macsome iTunes Converter for help, which supports removing DRM from downloaded Apple Music, purchased Audiobook and convert them to MP3 / AAC format with excellent output quality and up to 20X conversion speed. After the conversion, the DRM of Apple Music songs has been removed, and you can transfer them to iPhone X and play and keep them as long as you like. as well.